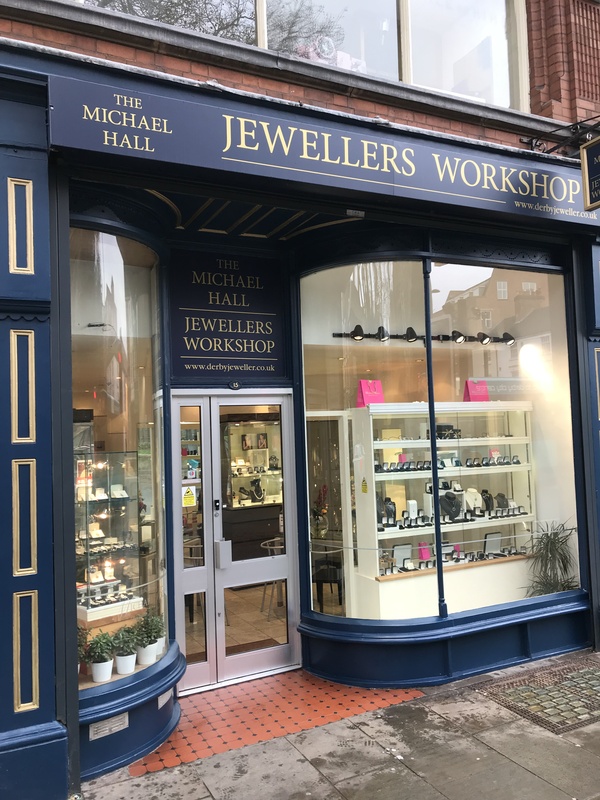 Specialising in platinum and high quality, conflict free diamonds, Dr. Michael Hall offers Derby’s premier service for the design and manufacture of bespoke jewellery. Our CAD-CAM installation and in-house workshop enables clients to be actively involved in the design process. All valuations are carried out promptly at our Cheapside premises.